Finance Minister Mangala Samaraweera made the move after a leap in imports of vehicles such as the Suzuki Wagon R, and also increased excise duty on cigarettes after the state raised the salaries of railway workers and some allowances for doctors who had threatened to go on strike. Import duty on hybrid cars with an engine capacity of less than 1,000 cc rises by 425,000 rupees per vehicle to a minimum of 1.25 million rupees ($7,840). “The government needs to find extra money for the additional expenditure incurred because of the recent salary hikes to doctors and railway employees,” M.Ali Hassen, the Director of Information at the Ministry of Finance told Reuters. Small hybrid cars have become highly popular among Sri Lankans, with many taxi operators buying them to replace auto rickshaws known as tuk-tuks. 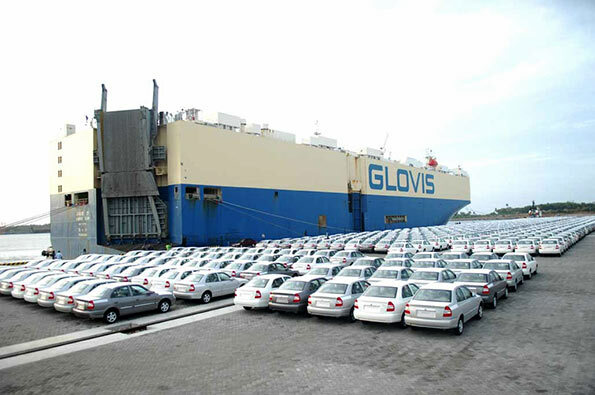 Vehicle imports soared 110.6 percent to $665.9 million in the first five months of this year while those of fuel rose 23 percent from the same period last year to $1.8 billion, central bank data showed. The Sri Lankan rupee has been falling steadily since April and is on course to retest recent historic lows. Traders and analysts forecast it could fall as much as 8 percent for the full year against the dollar as demand for imports surges and exporters hold back on converting their dollar earnings into the local currency. Spot rupee hit an all-time low of 160.17 per dollar on June 20 and is down 4 percent so far this year, after falling 2.5 percent in 2017.
increase the export not impose the tax for import small vehicles.